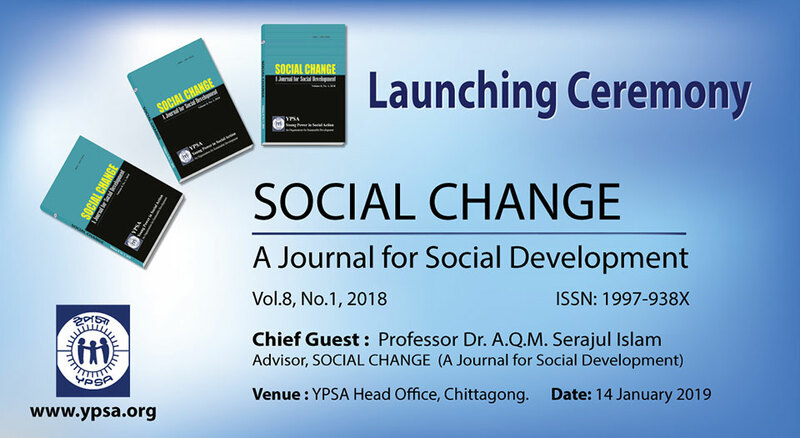 Launching Ceremony of YPSA’s journal “Social Change”, a Journal for Social Development, Volume 8, issue 1, 2018 was held at YPSA Head Office, Chattogram on 14 January, 2019. Renowned physician Professor Dr. A.Q.M. 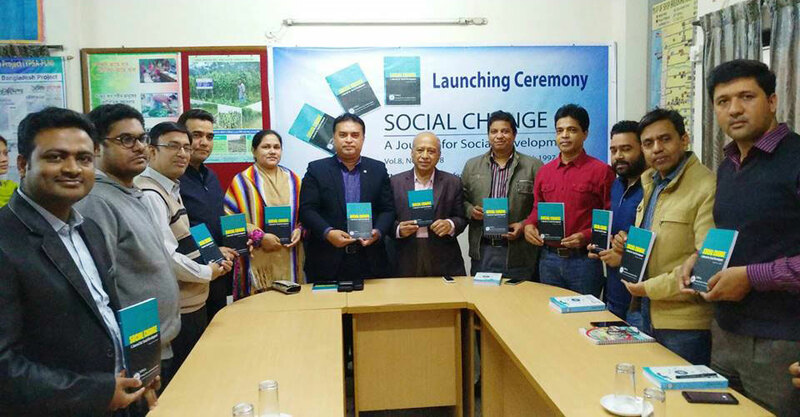 Serajul Islam, President of South Asian Regional Association of Dermatologists (SARAD) was present as the chief guest in the program and launched the Social Change journal. Md. 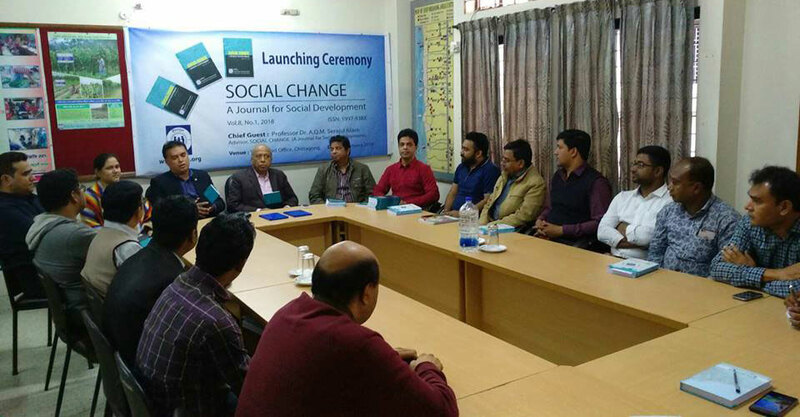 Arifur Rahman, editor in Chief of Social Change Journal, said, YPSA started to publish this journal Social Change for exploring the prevailing status of the community and help the scholars for promoting their research works by publishing it. He mentioned that Social Change has already been introduced with many national and international universities, organization and academic institutions. We get many responses on this from the readers around the world. Social Change is a journal for Social Development published once in a year by YPSA. It is designed to promote understanding of the society at its depth touching upon both theoretical and empirical dimensions of research. Social Change is an open access and printed journal where the accepted articles being published online and hard copy also access is free of charge for both the abstract and full text of the article. Every editorial members of Social Change Journals; Directors and other senior staffs of YPSA were present in the launching ceremony.